Jenny Slate as "Bonnie" in the film GIFTED. ©20th Century Fox. CR: Wilson Webb. A cast of stars will take to Norway for filming of The Sunlit Night this summer. 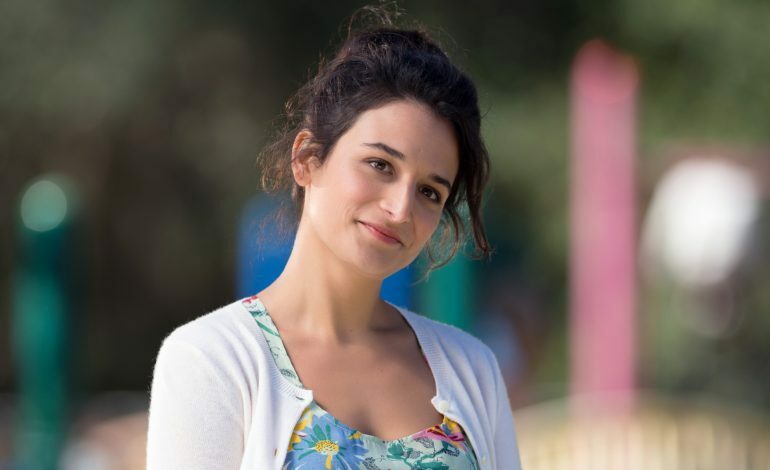 Jenny Slate, who starred in Obvious Child and will appear in the upcoming Hotel Artemis and Marvel’s Venom, will star in, as well as produce, the film. Slate’s co-stars include Alex Sharp, — who won a Tony Award for his role as Christopher Boone in the stage adaptation of the novel The Curious Incident of the Dog in the Nighttime — Zach Galifianakis, Jessica Hecht, and Gillian Anderson. The Sunlit Night will be directed by German director David Wnendt, based on a screenplay adapted from Rebecca Dinerstein’s 2015 novel of the same name. The film concerns themes of family and moving on from the difficult past. Slate takes on the role of an American painter, Frances, looking to find artistic inspiration in a cold and snowy locale, and Sharp plays Yasha, a man who travels to Norway to bury his father. Sales for The Sunlit Night will launch at Cannes this week.